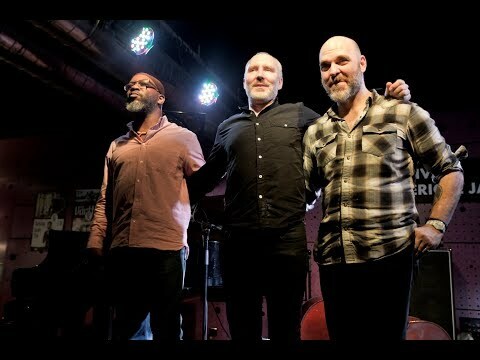 The Bad Plus will perform as part of the Echoes of the American Spring Festival in Jazz Dock. 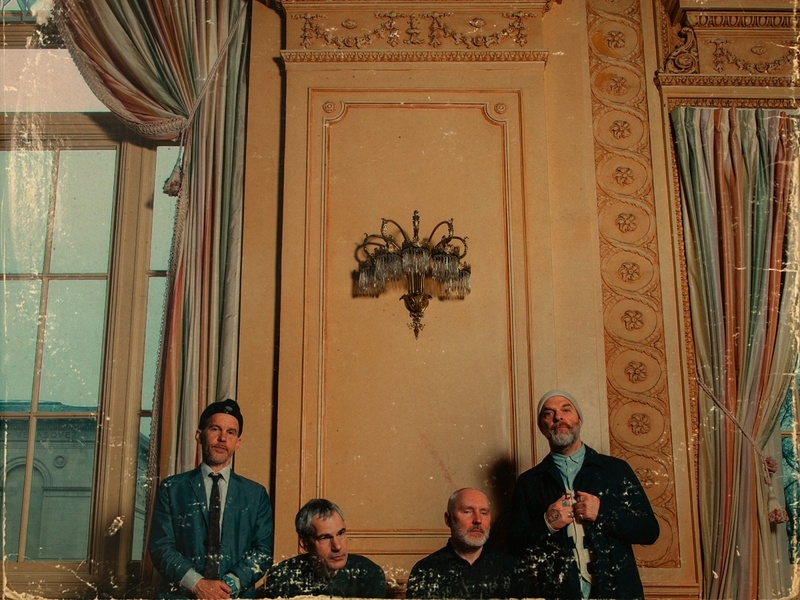 This well-known band came together at the end of the 20th century and has avoided easy categorization ever since, winning critical hosannas and a legion of fans worldwide with their creativity, unique sound and flair for live performance. 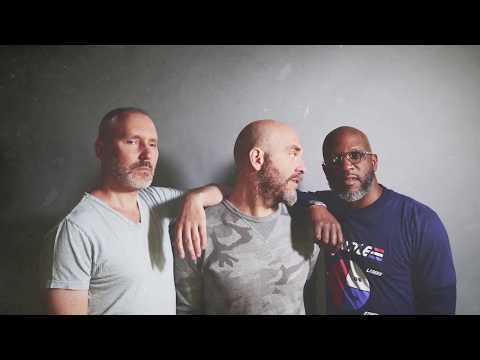 The intensely collaborative trio has constantly searched for rules to break and boundaries to cross, bridging genres and techniques while exploring the infinite possibilities of three exceptional musicians working in perfect sync. 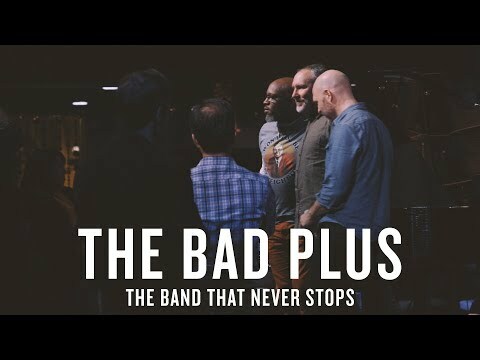 The band consists of founding members Reid Anderson (bass) and Dave King (drums) and new member Orrin Evans (piano) — a group of passionate collaborators with no single “leader.” Never Stop II is the first full-length release from this lineup, comprised entirely of original music with each member contributing fresh compositions. The New York Times calls it "an exhilarating document" that sparks an exciting new chapter for the iconic group. Reid Anderson – b; Orrin Evans – p; Dave King – dr. The concert will be in a special “theater" arrangement – without tables, with chairs in rows. Admission – presale: seating CZK 900, standing CZK 450, at the door: seating CZK 1000, standing CZK 500. No club discounts. Seats reservation is possible only if you buy a ticket. Thank you for understanding.